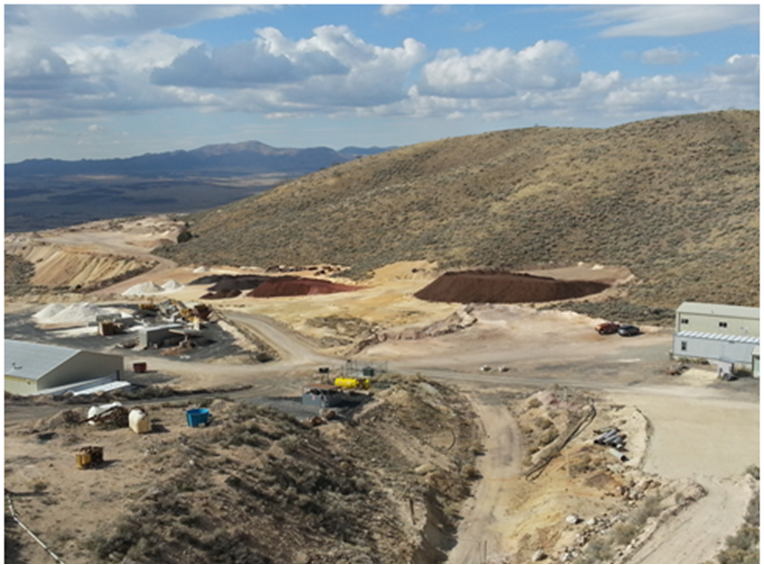 Applied Minerals' wholly-owned Dragon Mine is located domestically in the USA, situated in the Tintic District of Utah. Its iron oxide resource consists of goethite and hematite with an average mineralogical purity of 95% and ultra-low levels of trace metals. To date it has been determined that the property contains a measured resource of 3,302,275 tons. 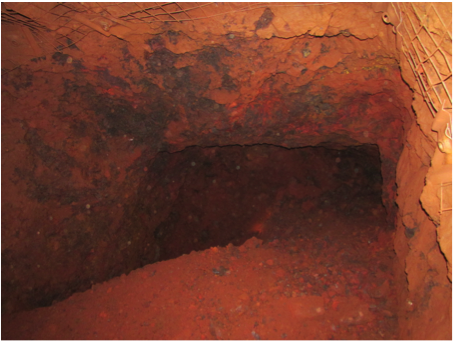 Further exploration and analysis of the Dragon Mine iron oxide resource is ongoing. Results will be released as they become available.